Driving under the Influence has serious repercussions. In Georgia, a driver can be charged with DUI if the alcohol consumed results in being a less safe driver. If the driver has a .08 bloodalcohol content or greater, the driver is presumed to be intoxicated. It is crucial that you speak with an experienced attorney immediately if you are charged with DUI. You need to know your rights and options. A DUI conviction is expensive and can turn your life upside down. We will look at the circumstances surrounding the stop as well as testing procedures, test results and every aspect of your case. Mr. Tatum will strive to have your charge dismissed, reduced to a lesser offense or minimize the penalties against you. Mr. Tatum has been defending drivers charged with DUI and other traffic offenses since 1994. Contact us at 770-979-2199 to schedule an appointment. 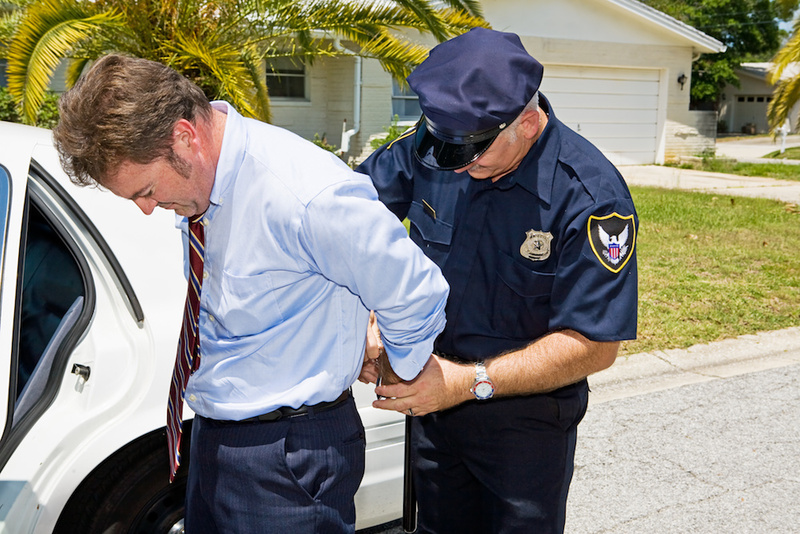 Click here to read about underage DUI defense.